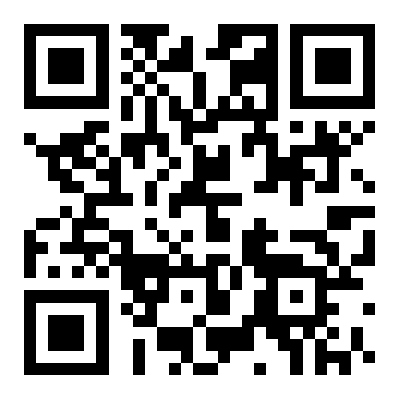 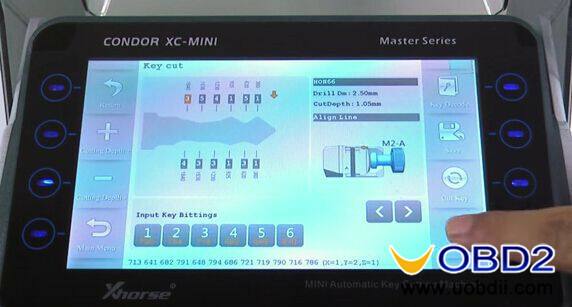 iKeycutter Condor XC-MINI Master cut HU64 key operation guide How Condor XC-MINI Master cut VW Touareg HU66 key step by step? 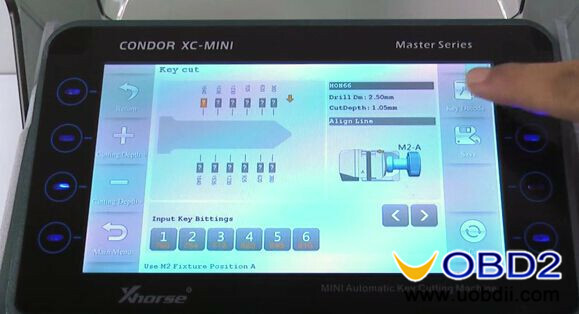 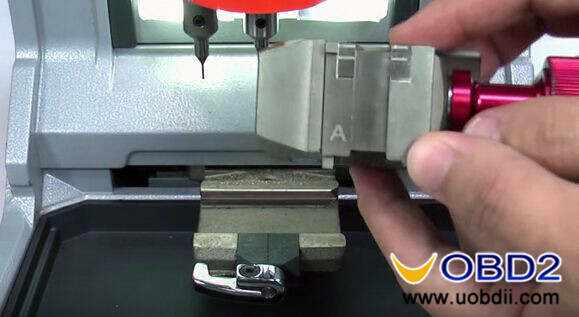 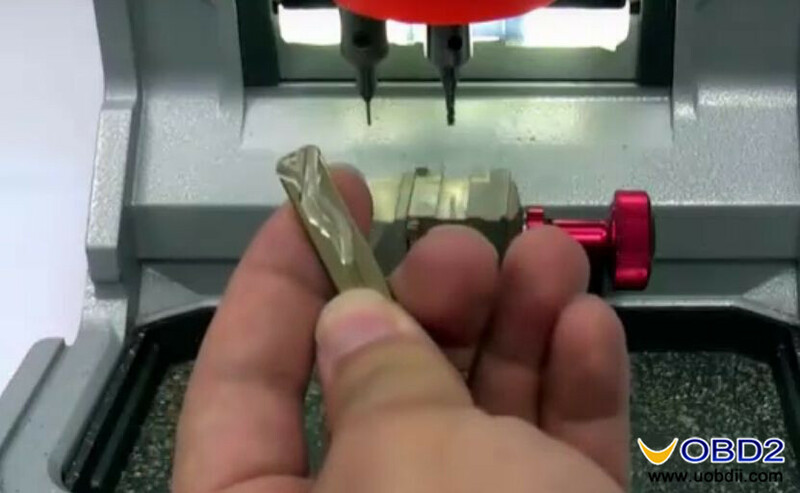 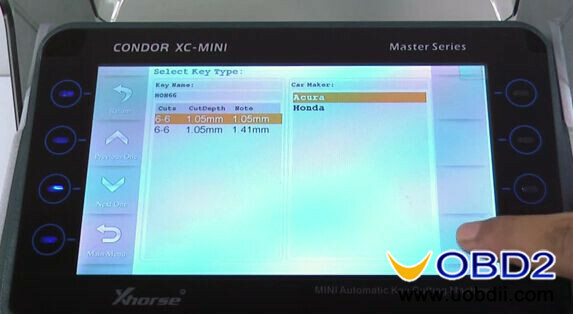 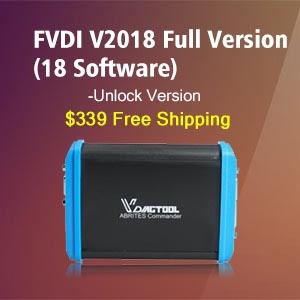 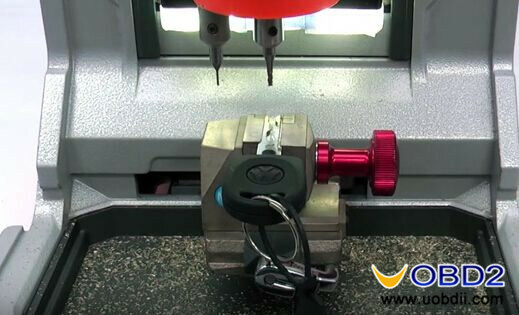 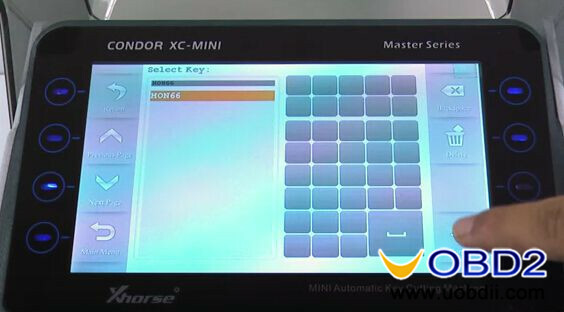 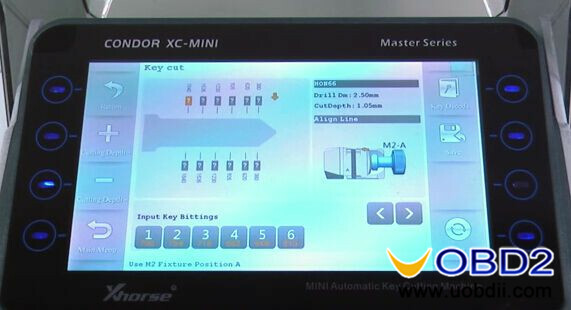 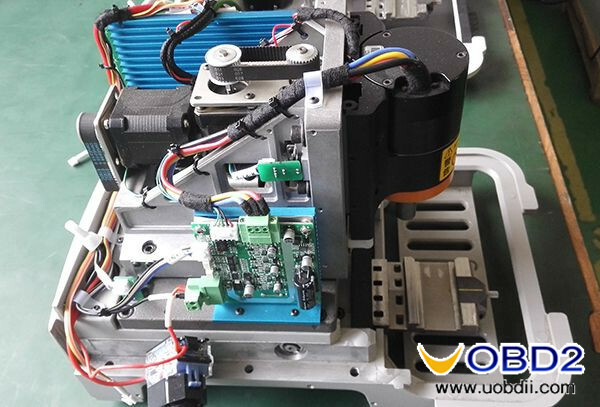 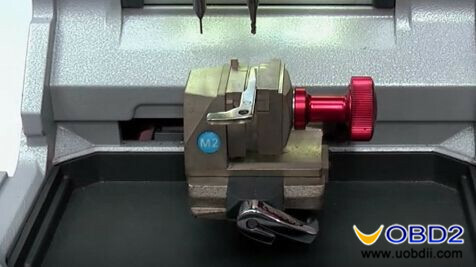 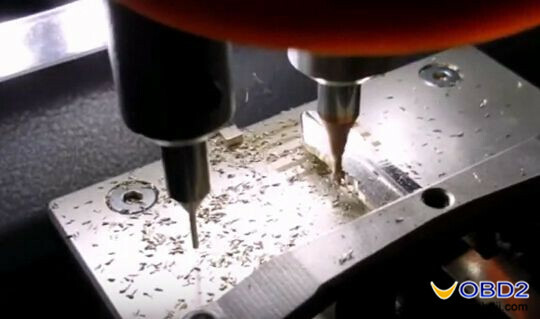 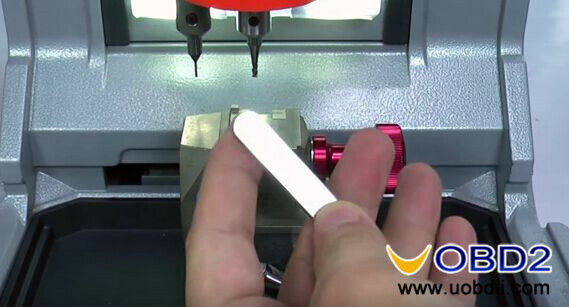 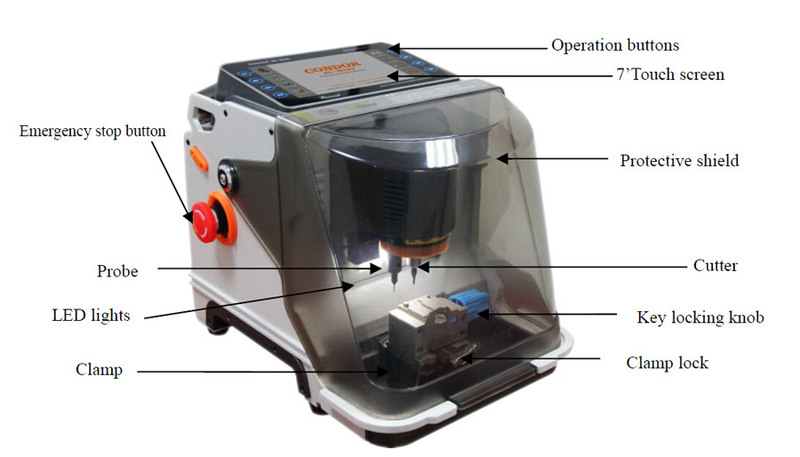 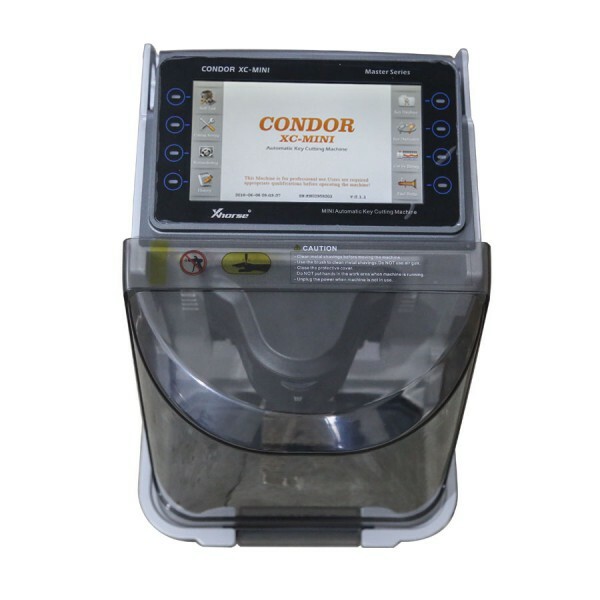 Condor XC-MINI Master tested OK to cut Toyota TOY48 key blank Xhorse Dolphin cuts Honda HON66 all key lost by code successfully How much do you know about CONDOR XC-MINI Key Cutting Machine? 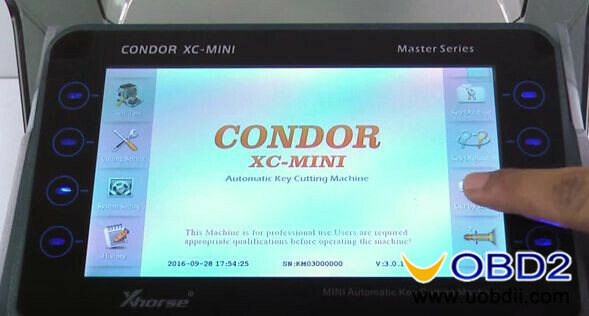 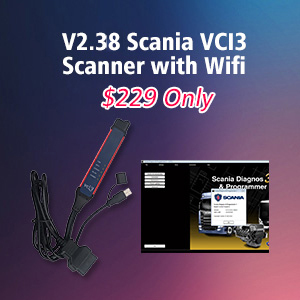 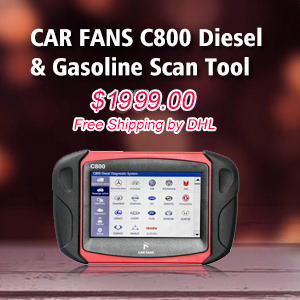 Xhorse Condor XC-MINI Key Cutting Machine Review Condor XC-MINI Key Cutting Machine internal parts pictures How Condor XC-MINI key cutting machine cut Ford F038R blade?